Every business has their own unique needs. When taking over a new location, it is important to fix up the space so that you can get the most out of it. If you have an extra-wide space, it is simple to bring in modular pieces to create offices and other sectioned structures. Warehouses and plants that tend to have a tall, vertical space will need to build upwards in order to make the most out of their vertical space. Most buildings, especially plants that have excess vertical space find that mezzanine systems are the perfect solution to their space issue. Thorough customizations allow owners to add multi-purpose space to their building without expanding their land. This is excellent for areas where land is hard to come by. Making the most of your space can be done with the addition of office, catwalks, or even just wide spaces. Every plant has different needs, so numerous customizations are available. Mezzanines by Panel Built are a popular choice among plants and warehouses because they have experience creating ideal multi-purpose spaces. Their careful construction takes the plant’s needs into consideration when designing the layout and selecting the materials. There are several different mezzanine manufactures on the market today, but none stand out quite like Panel Built. Mezzanines by Panel Built are a step above the competitions in quality, customer service, and experience. Each installer at Panel Built has years of experience creating systems that work for individual plants and warehouses. 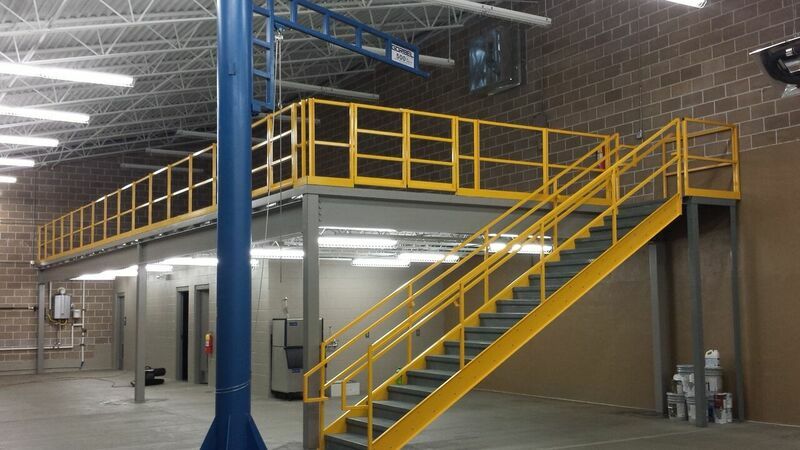 They can create and install a custom mezzanine system in a way that is fast, easy, and affordable. Mezzanines by Panel Built are also a wise choice because the company offers a very extensive selection. A complete line of modular structures allow plants and warehouses the flexibility they need to choose a system that is pleasing to the eye, but practical as well. Each piece uses state-of-the-art manufacturing techniques that give buyers a strong sense of confidence whenever they pick out a Panel Built system. Panel Built not only creates high-quality modular and mezzanines, they also stand out as a company. They truly focus on customer service, answering questions and explaining the process every step of the way. Their customer service team works to give people a great understanding of how each system is designed and created. In addition, the dedicated sales team stands behind their exclusive warranty. They are confident in their fine craftsmanship, and want you to feel completely secure with your decision. One of the biggest reasons mezzanines are such a popular solution is there high level of customization. There are several different styles available that add in several functional components. As a modular structure, this system can add the spaces the plant needs with ease, creating a multi-purpose space that can be used or re-purposed as your company continues to expand. As an added bonus, mezzanines by Panel Built are created to be very portable. Using light-weight materials, these structures can later be moved or manipulated as you see fit. If you choose to expand, downsize, or relocate, the panels have the ability to adjust with you. Several different systems and layouts are available to suit your needs. There is no preferred structure for plants, warehouses, or offices. Each space is created with only one customer in mind, giving them a solution that suits their needs perfectly. Those who want their plant to thrive and are limited by space should consider building up with mezzanines by Power Built. A custom system is great, but only if it is built with quality materials made to withstand the everyday stress of being installed in a warehouse. 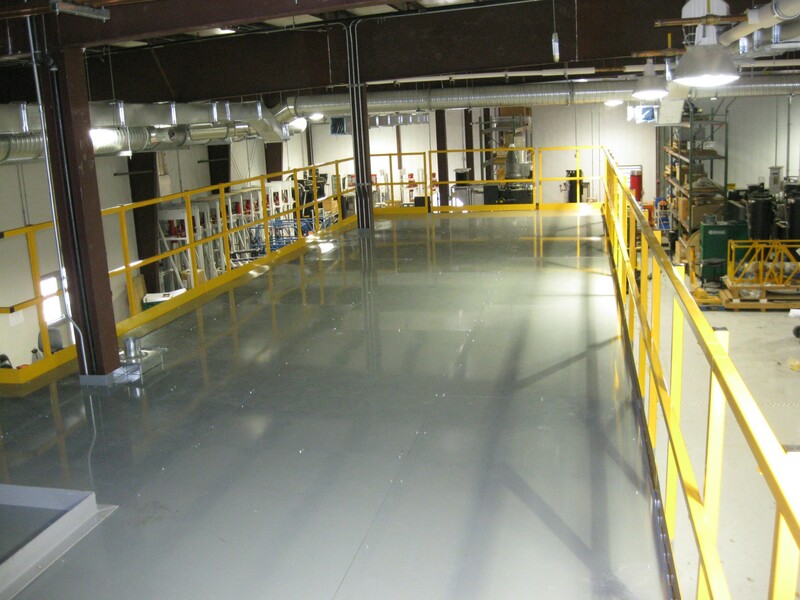 All day long, people will add wear and tear to the mezzanine system as they go up and down the stairs or catwalk. Weight stress can even take place if the office space is loaded down with heavy desks. Mezzanines by Panel Built get around many of these issues by creating systems that are built to last from the ground up. The system uses a prefabricated metal for the stairway, building it extra-strong. This allows you to put weight on the stairs without fear that they will crack under the pressure or corrode. This material can also be used along the catwalk and extra storage spaces to create a uniform look. For those who decide to include offices in your mezzanine system, there are several options available including aluminum, power-coated steel, and vinyl-covered gypsum panels. Combined with high quality windows and doors, these offices can take on virtually any appearance. The reinforced steel components from the mezzanine help keep the office in place, giving you an excellent multi-purpose space. To learn more about the materials used in mezzanines by Panel Built, visit us online today.